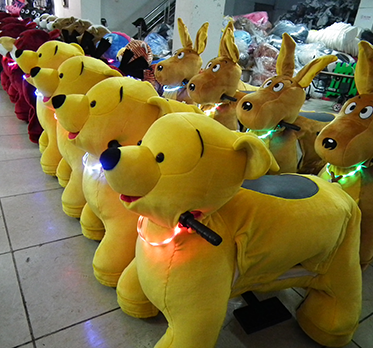 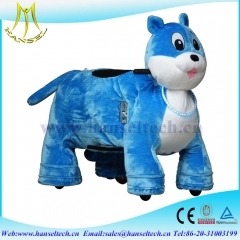 Hansel animal bike for kids and adults electric animal scooter shopping mall ani..
Hansel battery operated animals from china motorized animals for children and ad..
Hansel amusement park coin operated rides motorized animals for sale animal scoo..
Hansel new products Factory fiber glass battery operated motorcycle amusement ri..
Hansel hot selling plush amusement ride panda kids coin operated zippy motorized..
Hansel factory price amusement park battery operated ride animals ride on furry ..
Hansel Wholesale kids battery powered mini amusement park ride zippy animal ride..
Hansel walking on ground fur real pony for kids electric animal ride with CE app..
Was found in 2012. 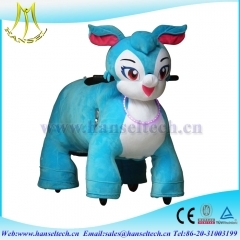 The company's investors have ten years experience in children amusement industry.With professional sales, integrated R&D team and effective teamwork, Guangzhou Hansel Electronic Technology Co., LTD is one manufacturer in the business of amusement/entertainment rides, indoor playground, inflatable products for children.Those items are flexible for FEC, amusement parks, shopping malls, hotel,parties, rental, etc. 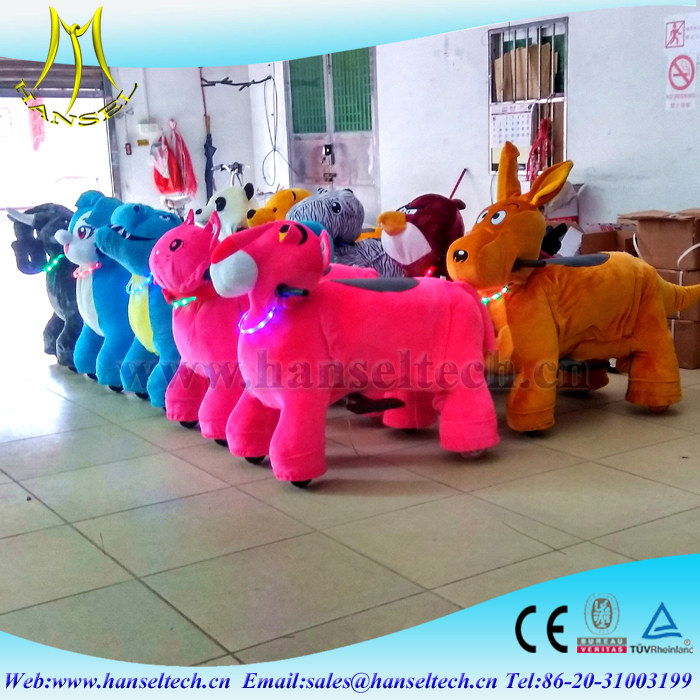 Hansel’s kids amusement games gain fast and durable profits for the customers and enjoy a high reputation all over the world. 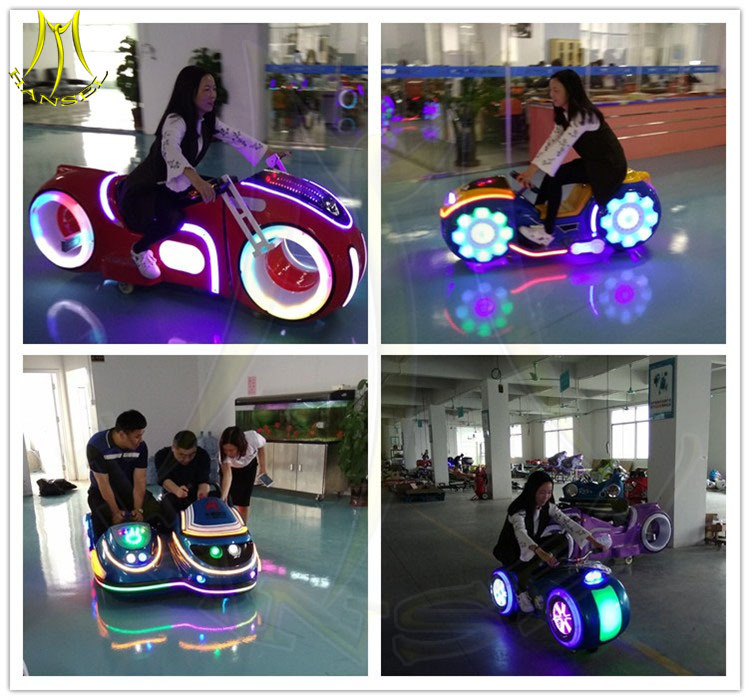 There are 4 different designs of motorbike to cover the players in different ages. 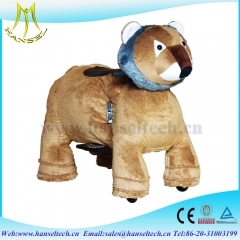 The body is fiber glass to hold at least 150KG. 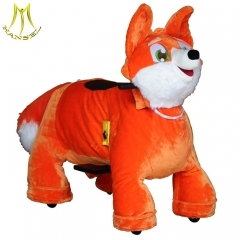 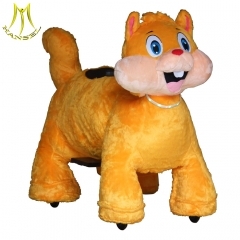 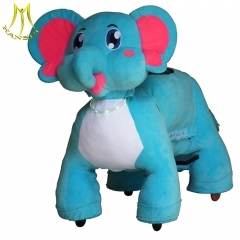 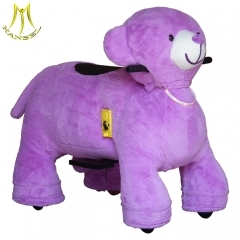 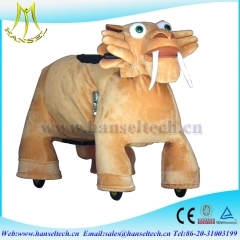 Adults can ride wit..
Motorized animals are an easy investment that can produce a profit for your business. 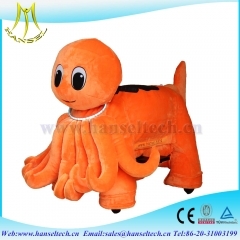 They are becoming more and more popular among people of all ages.. 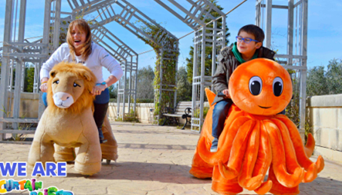 There are different animal rides for your choice. 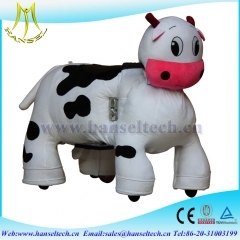 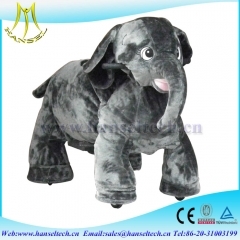 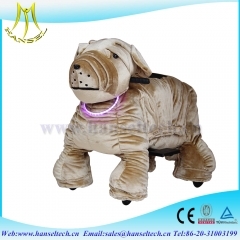 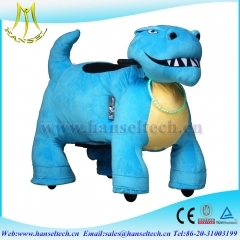 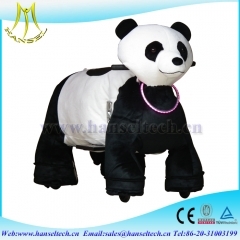 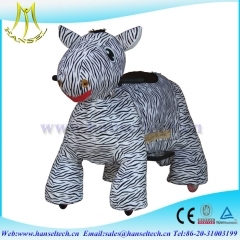 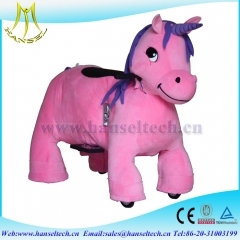 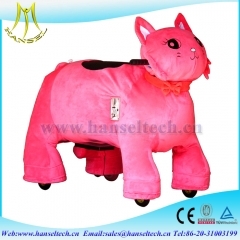 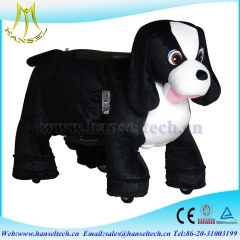 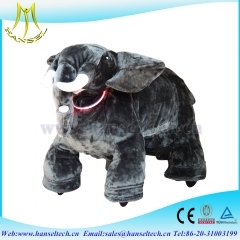 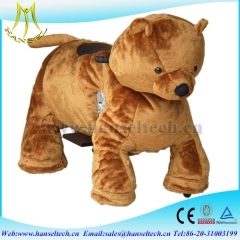 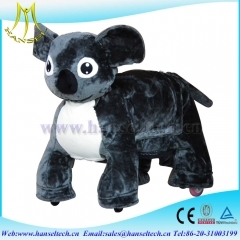 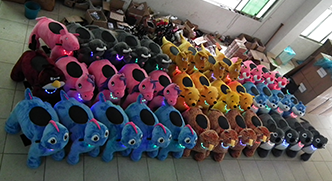 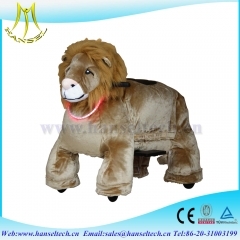 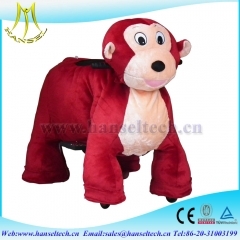 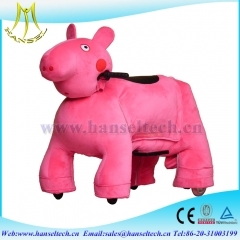 Hansel motorized animals are sold to over 100 countries. 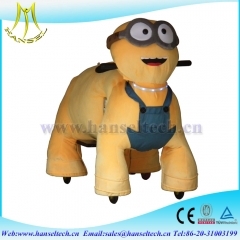 They got good repulation in the world marke..